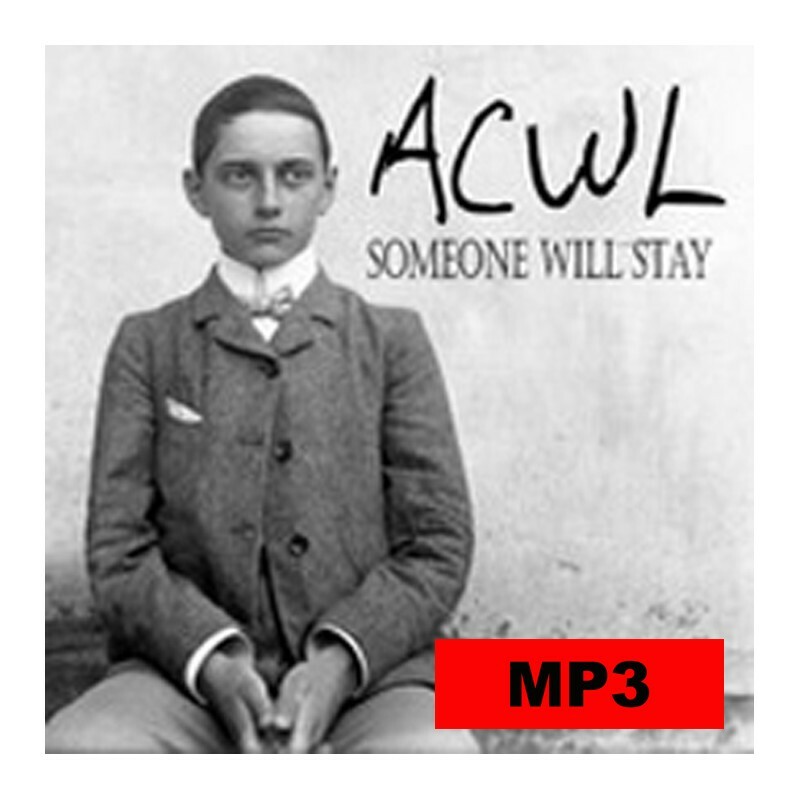 > MP3 Download>Single MP3 "Someone will stay"
"Das Model" illustrates the short story "Das Model" from the book of Arno Mothra "La paraphrénie du ventre vide"
01-ACWL_SWS_Someone will stay.mp3 - Buy it ! 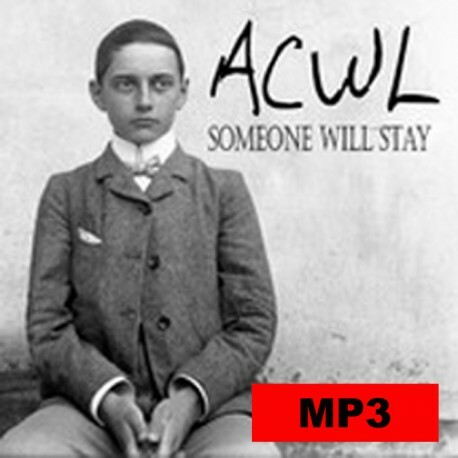 02-ACWL_SWS_Das Model.mp3 - Buy it ! 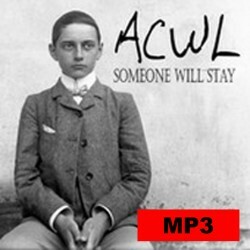 ACWL-Single-Someone will stay (2 titres).zip - Buy it !